Smartcomm is delighted to have had our project highly commended at the Crestron Awards. Click here to go to the case study and see why. 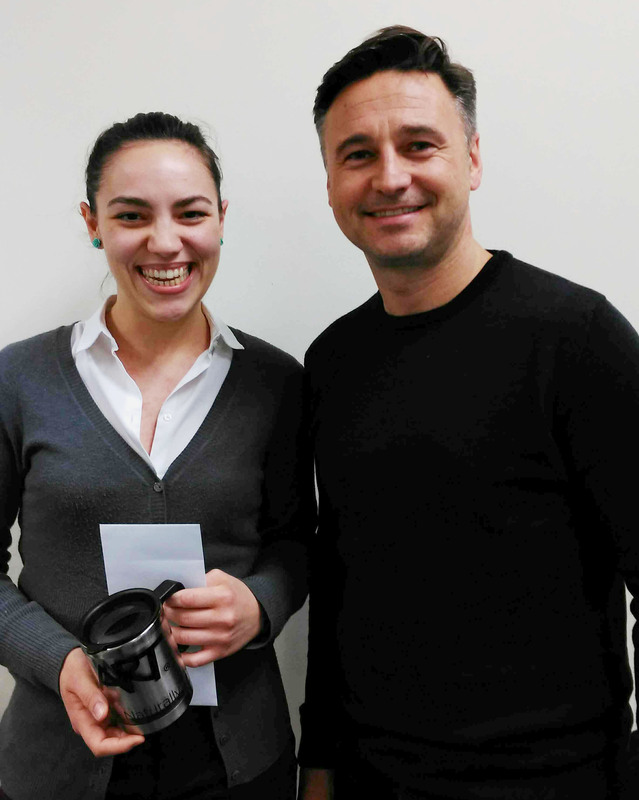 Congratulations to Maria Del Portillo for being awarded Employee of the Month for January 2017. She was commended for her strong work ethic and high quality output. Well done Maria!